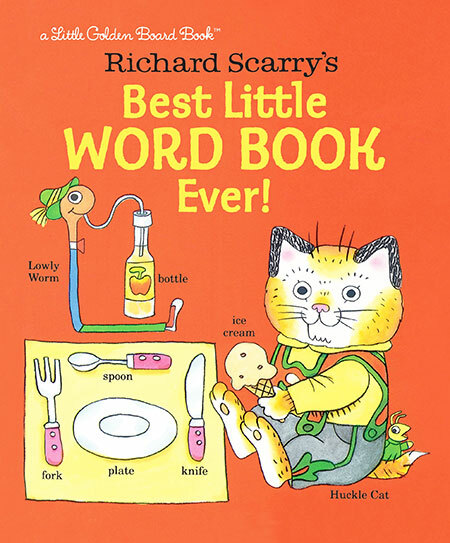 Richard Scarry's bestselling Little Golden Book introducing young children to a new world of vocabulary is now a board book for the very first time! 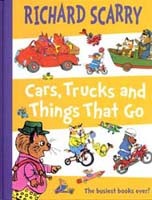 Join Huckle Cat, Lowly Worm, and Goldbug as they take you inside lively scenes from the airport, farm, busy roadways, and more. With 200 clearly labeled words, a vocabulary adventure awaits toddlers in this beloved classic that's truly the Best Little Word Book Ever!Richard Scarry's bestselling Little Golden Book introducing young children to a new world of vocabulary is now a board book for the very first time! 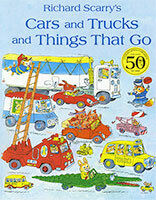 Join Huckle Cat, Lowly Worm, and Goldbug as they take you inside lively scenes from the airport, farm, busy roadways, and more. 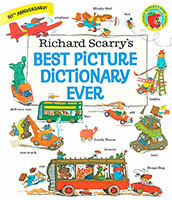 With 200 clearly labeled words, a vocabulary adventure awaits toddlers in this beloved classic that's truly the Best Little Word Book Ever! 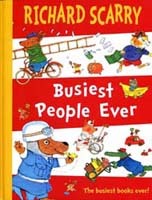 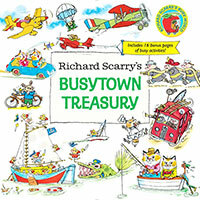 RICHARD SCARRY is one of the world's best-loved children's authors EVER!aIn his extraordinary career, Scarry illustrated over 150 books, many of which have never been out of print. 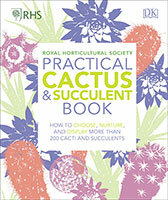 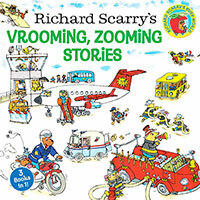 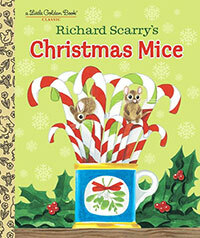 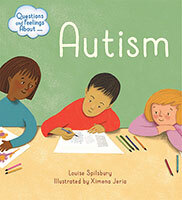 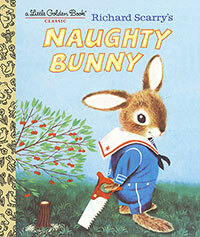 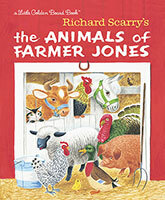 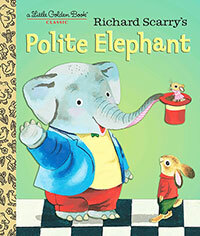 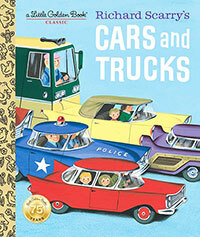 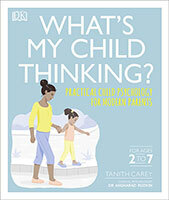 His books have sold over 100 million copies around the world and are currently published in over twenty languages.aNo other illustrator has shown such a lively interest in the words and concepts of early childhood.aRichard Scarry was posthumously awarded a Lifetime Achievement Award from the Society of Illustrators in 2012.